You were expecting a joke, right? Well, the fact is, there is no “perfect” knife steel. 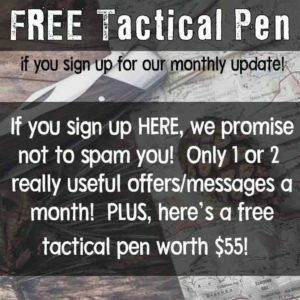 It all depends on what your intended use for the knife will be, where you expect to use the knife, and the conditions in which it will be used. Many throw around the term “perfect,” and CPM-3V is no different. In some situations, 3V may actually be perfect for your needs. But that perfection comes with a hefty price tag and the understanding that because this is NOT a stainless steel, you will be required to take care of it as such. 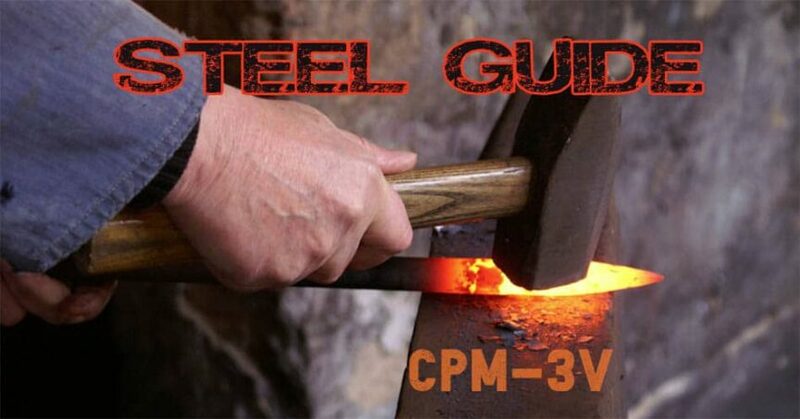 CPM-3V is one of the newer “super steel’s” that utilize the Crucible Particle Metallurgy process. This is designed to provide maximum resistance to breakage and chipping in a highly wear-resistant and shock-resistant steel. The recommended heat-treatment is to Austenitize at 1950°F (1065°C), hold 30/45 minutes then temper 3 times at 1000°F (540°C). Typically used for punches and dies, shearing blades, and stamping tools, CPM-3V is a good choice for industrial operations where toughness is the main concern. 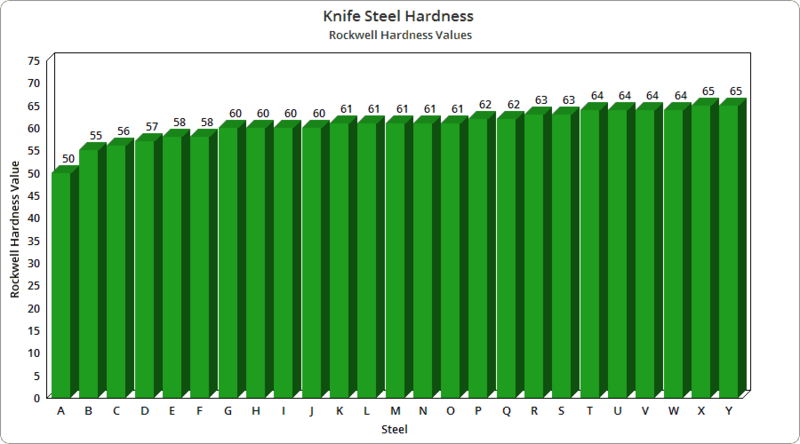 It is the toughest of all of the tool steels and is intended to be hardened to a 58-60 HRC. When compared with A2 tool steel, CPM-3V will hold an edge better, but sharpening can be a chore, often requiring a harder abrasive with which to sharpen it. Knives made with 3V will often be factory sharpened at a 150 grit finish rather than the standard 600 grit, resulting in a more satin appearance. A2 will be easier to bring back to sharp in the field, but will not resist patina as well. 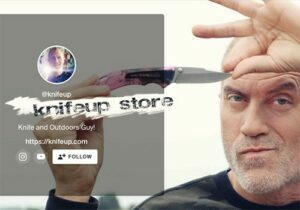 One area where a 3V knife would have an advantage would be in bushcraft applications where batoning and chopping would be frequent. It is pretty resistant to corrosion or chipping even though it is not a stainless steel. Without proper care, it will, like all higher carbon steels, oxidize over time. There are several coatings that can improve corrosion-resistance such as DLC and PVD. One of my favorite knives available in 3V steel is the Bark River Bravo 1 LT bushcraft knife. This fixed-blade wonder is found in many sheaths of those practicing the art of wilderness survival. It has a solid, weighty feel and a 90-degree spine used to throw showers of sparks with a ferro rod. The Micarta handle is robust, yet delicate enough to carve fine feather sticks utilizing the jimping on the back of the spine. The convex grind on the 4.5″ drop point blade allows for a simple leather strop with jewelers rouge to bring the blade back to shave-worthy sharpness. As with all carbon steel blades, you absolutely must keep the blade coated in mineral or gun oil when it is not in use. 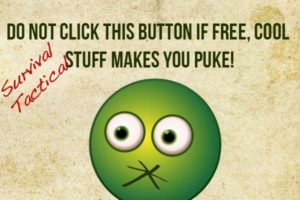 You can also try Vaseline petroleum jelly – yes, I’m totally serious! CPM-3V certainly has its place in the knife world. One of the major drawbacks that it shares with many of the “neo-steels” available today is the cost. 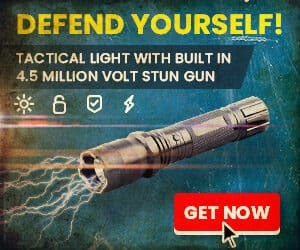 If you’re someone looking for a field knife that you can throw in the truck and forget about until your next outdoor adventure, 3V is probably not for you. But if you are a person who painstakingly cleans, oils, and hones your knives (as you should) each time you get back home, CPM-3V will give you a lifetime of service from a quality, tough as nails carbon steel. letting it slowly air cool?